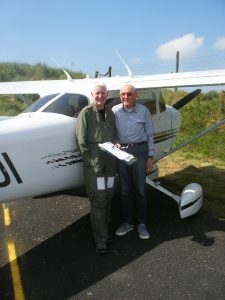 2019 sees Bodmin Airfield joining the Airfield Operator’s Group (AOG) Flyball Challenge and CFC members are invited to take part. £10 entry fee for competitors starting at Bodmin, paid at Bodmin. Visiting aircraft will obtain PPR where necessary. Observe standard arrival and circuit procedures. Sign in at the C.
Pilots will have a route sheet that needs to be signed by the ops person. Pilots will take a ball from a box of flyballs (provided), tip; “pick the ball with the highest No of points on it”. AOG Member airfields on the perimeter need not be at a disadvantage having a high probability of collecting high scores at remote airfields. 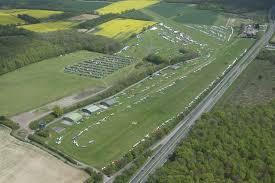 The event lasts 6 hours and terminates at Popham Airfield where we hope to provide a BBQ in the hot summers evening. Camping also available if you wish to stay overnight. 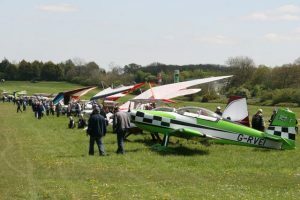 Everyone is of course invited to the finish and Prize giving planned for approximately 17:00 at Popham Airfield.